As you know I love my life. I have faith (belief) that I can manifest everything my heart desires if only I keep my focus on gratitude, love & service. The only thing religious about this type of faith is that I practice it consistently, many times each day, from the moment I awaken to before I drift off to sleep. 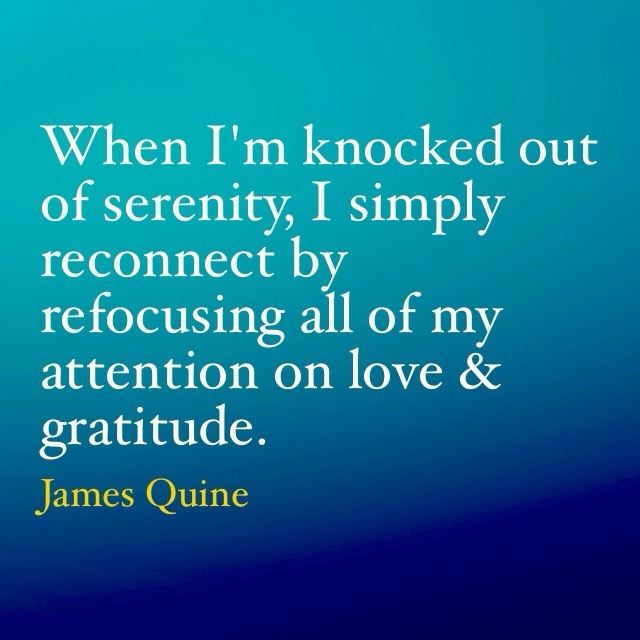 And when I’m knocked out of serenity, I simply reconnect by refocusing all of my attention on love & gratitude. In fact, I’m focusing on those things right now, and as a result… ILML!